Building a Sunroom can be about more than just adding extra living space; it can be about creating a quiet room for reading and relaxing, or a place for entertaining friends and family. Sunrooms are a very practical and cost effective solution for expanding square footage of your home and serve as a great space to relax outside. They can be designed to compliment the architecture of your home using a variety of roof styles, layout configurations, and colors. 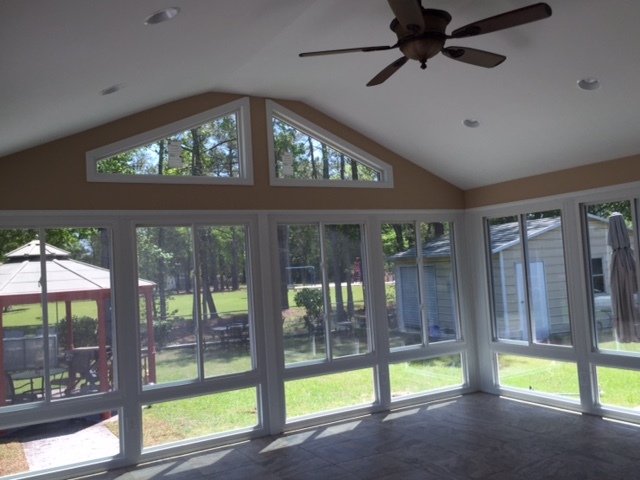 Southern Leisure Builders is committed to listen to your dreams and needs for all your sunroom, screened room and patio projects. 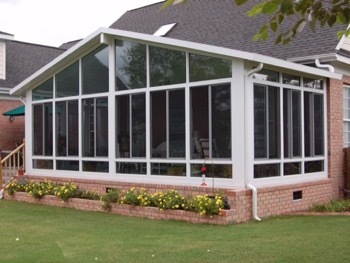 We will design the perfect sunroom that will fit your specific needs, lifestyles and budget. 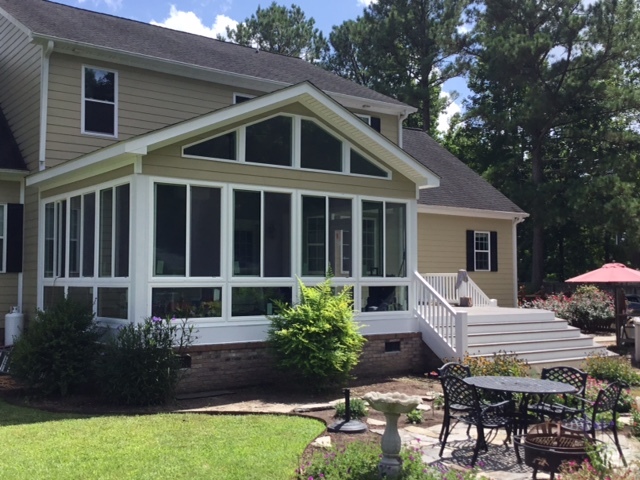 Southern Leisure Builders, an expert in sunroom design, will work with you, or if you choose your architect, contractor,or dealer to help you create the perfect sunroom to meet all of your needs. 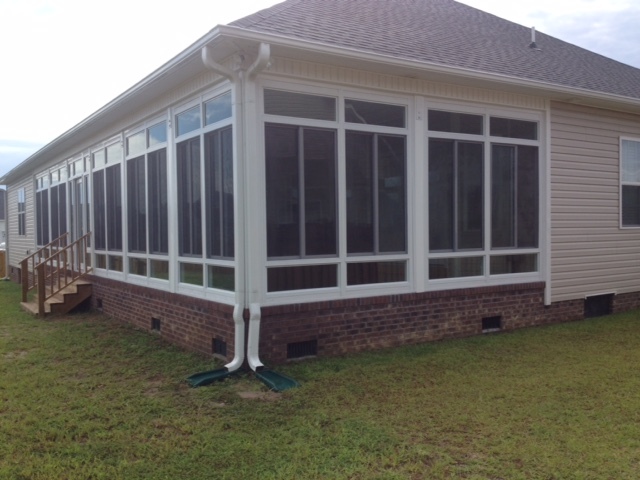 We taylor types, sizing, roof pitch, colors and accessories, depending on your sunroom wishes. We will create that very special focal point or blend into your existing architecture. Let Southern Leisure build you and your family that special retreat. © Copyright Southern Leisure Builders, Inc.